The Archangel Gabriel – HOW ARE WE TO HONOR UNBORN JESUS (AND ALL UNBORN BABIES MADE IN HIS IMAGE AND LIKENESS)? The Archangel Gabriel honors Unborn Jesus through the profound reverence with which he announces His entrance into the world (Lk 1:5-17, 26-38). Gabriel was sent to a nobody, who had next to nothing, and who lived in the middle of nowhere. Or so it would seem. And he came to her and said, “Hail, full of grace, the Lord is with you!” Why would an angel show such reverence towards a human being? Why would Gabriel, whom the bible tells us stands “in the presence of God” (Lk.1:19), speak in this way? 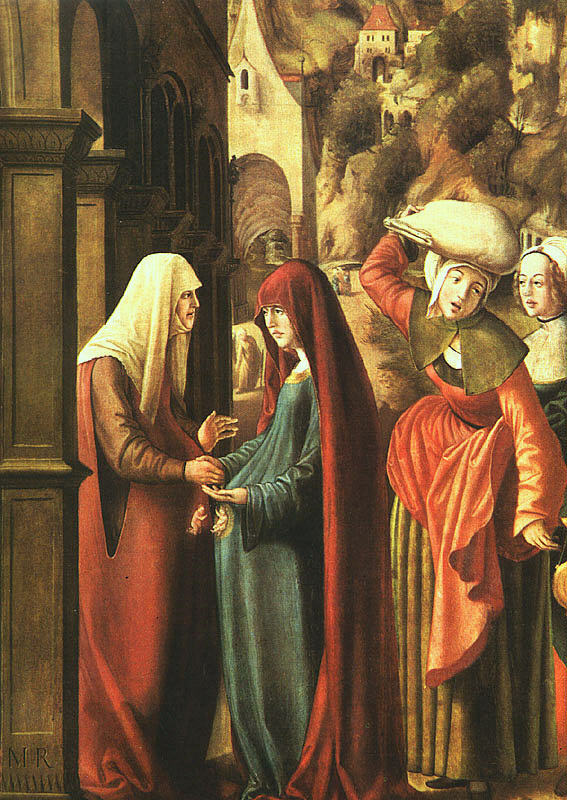 He himself answers the question: because she had “found favor with God” (Lk.1:30). He also honors Unborn Jesus by the respect and adoration he shows the Unborn Word of God. 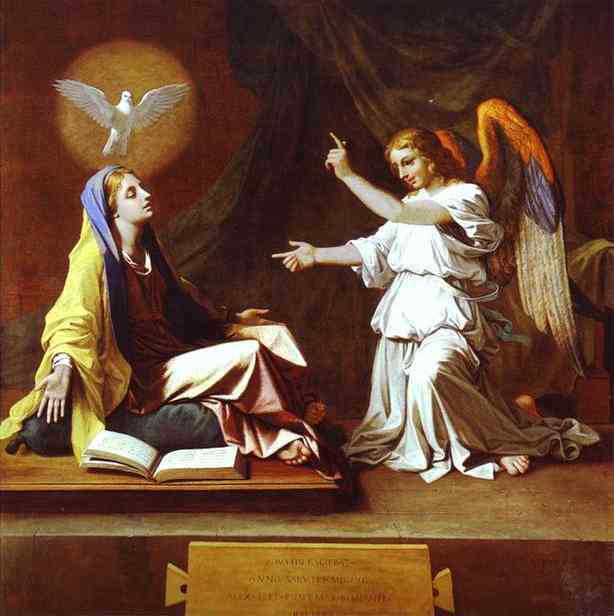 Like Gabriel we too can worship the Unborn Christ Child and show great reverence to his mother. We can also honor Unborn Jesus by the respect and reverence we give to each unborn baby made in His image and likeness and by the love and support we give to their mothers.